The Predator (film, 2018). A 2018 American science fiction action film with "R" rating by 20th Century Fox. Directed by Shane Black. Official Trailer. The Predator is a 2018 American science fiction action film directed by Shane Black. 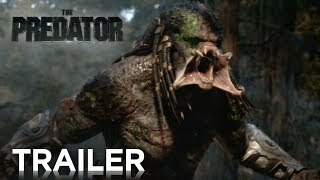 The Predator | Final Trailer | 20th Century FOX. A Predator ship crash-lands on Earth. Army Ranger sniper Quinn McKenna and his team are attacked by the Predator on a hostage retrieval mission. McKenna incapacitates the Predator and has parts of its armor mailed off to prove the existence of extraterrestrial life. At the behest of government agent Will Traeger, he is captured and held for examination. Traeger also takes the Predator to a lab for experimentation and observation, recruiting evolutionary biologist Casey Bracket to study it. The Predator awakes, breaks out of its bonds, kills lab workers, but spares Bracket before leaving. McKenna is bussed off with a group of other government captives, including former Marines Gaylord "Nebraska" Williams, Coyle, Baxley, Lynch, and Army helicopter pilot Nettles. Seeing the Predator escape from the lab firsthand, they take over the bus. Taking Bracket with them, they head over to McKenna's estranged wife, Emily, where he expects to find the Predator armor he mailed off. However, McKenna's autistic son Rory has gone trick-or-treating while wearing this armor in hopes of avoiding detection from bullies. McKenna and the others find his son just in time to stop a pair of Predator Dogs from ambushing the boy. The Predator chases them into a nearby school. 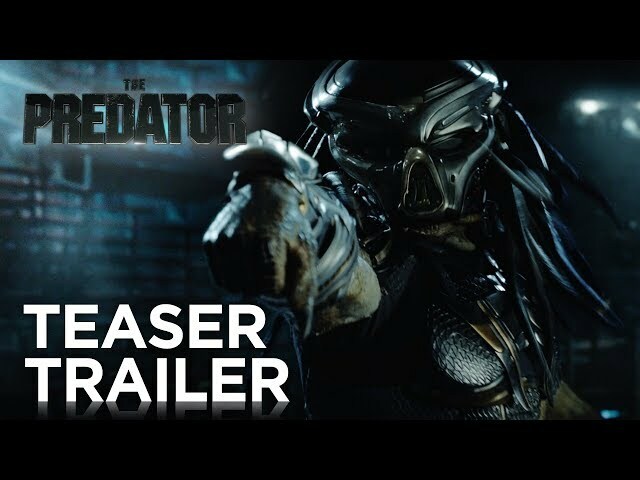 They start to give the Predator's armor back when another, larger Predator arrives and kills the first. They flee, and the second Predator sets out to retrieve the lost technology. Bracket concludes that the Predators are attempting to improve themselves with the DNA of humans and, presumably, other planets' inhabitants. The team flees to an abandoned barn, but Traeger finds them, captures them, and shares his theory that the Predators anticipate that climate change will end their ability to retrieve human DNA for further hybridization, so they are scrambling to retrieve it before it is too late. Seeing Rory drawing a map to the spaceship, Traeger takes the boy away to go to the ship. The team escapes and goes after him with the help of a brain-damaged Predator Dog. Will Traeger, a government agent and Director of the "Stargazer Project"
Dr. Yamada, a scientist for the "Stargazer Project"
Dupree, an operative of the "Stargazer Project"
Sapir, an operative of the "Stargazer Project"
Cullen, an operative of the "Stargazer Project"
The film The Predator was scheduled to be released by 20th Century Fox on September 6, 2018 (TIFF), on September 13, 2018 (Germany) and on September 14, 2018 (United States). The duration of the film is 107 minutes. With a budget of $88 million, the film grossed over $160.5 million. 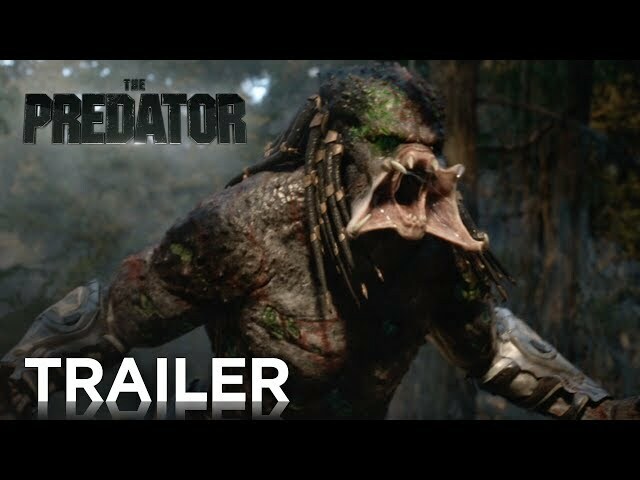 The Predator got average rating from critics. The audience dislikes the film either. Audiences polled by CinemaScore gave the film an average grade of "C+" on a scale ranging from A+ to F.